Marcus Poindexter stood outside under a tent in crisp air before the ribbon cutting, taking it all in. 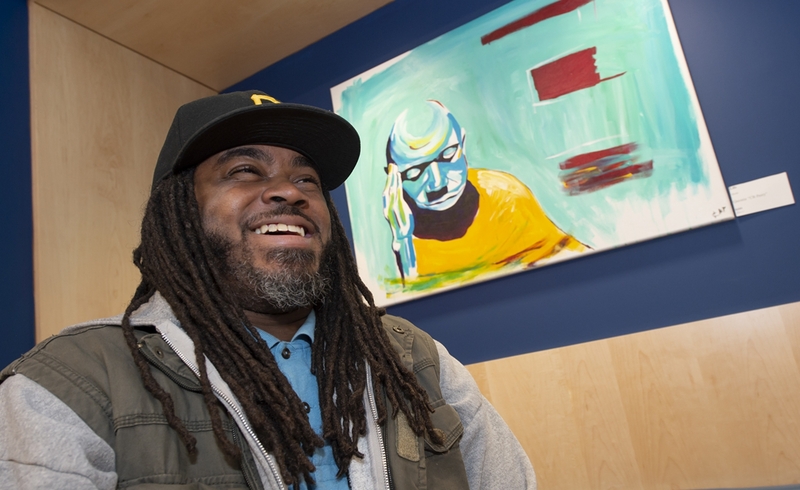 As a kid growing up in Pittsburgh’s Homewood neighborhood, Poindexter could see Pitt’s Cathedral of Learning from his bedroom window, but the opportunity to learn there seemed out of reach for a long time, he said. It’s an experience he knows a lot of kids from Homewood share. 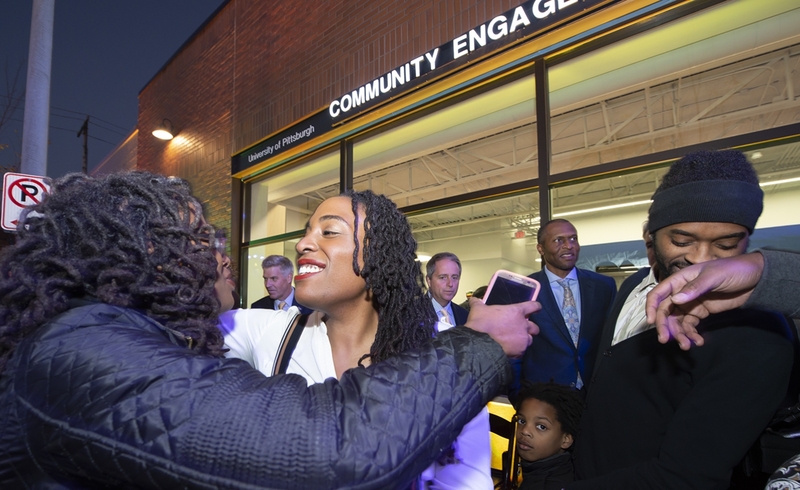 Now a PhD (SOCWK ’18G) passionate about health equity and community involvement, Poindexter gets to point to Pitt’s new Community Engagement Center in Homewood, a building where people from his neighborhood can now come for free and benefit from programs, classes, services and events designed specifically for them. 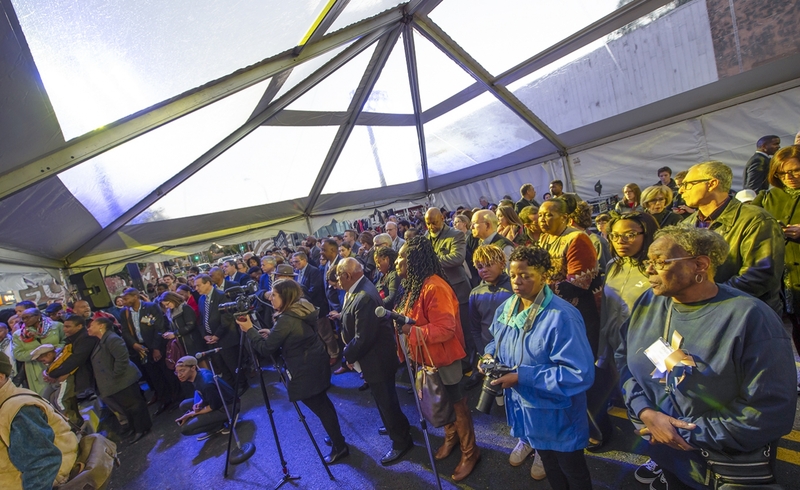 More than 400 faces, young and old, packed inside and outside 622 N. Homewood Ave. Thursday evening, Oct. 18, for the grand opening of the first CEC. 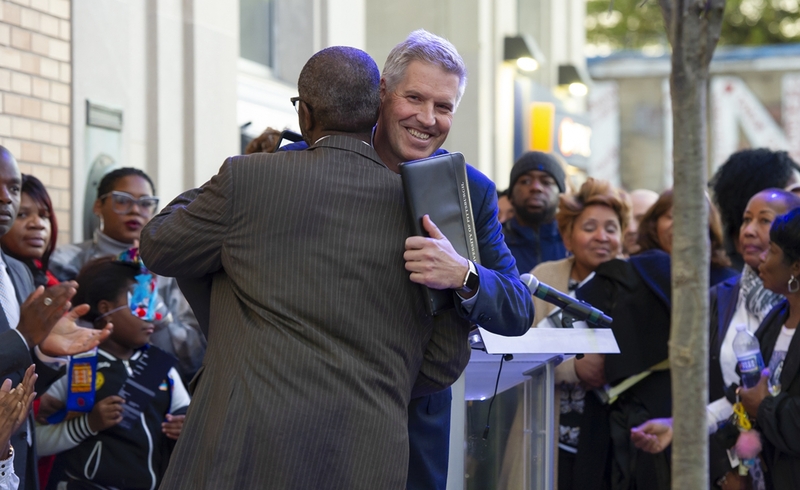 But the evening was about much more than celebrating the newly renovated address. 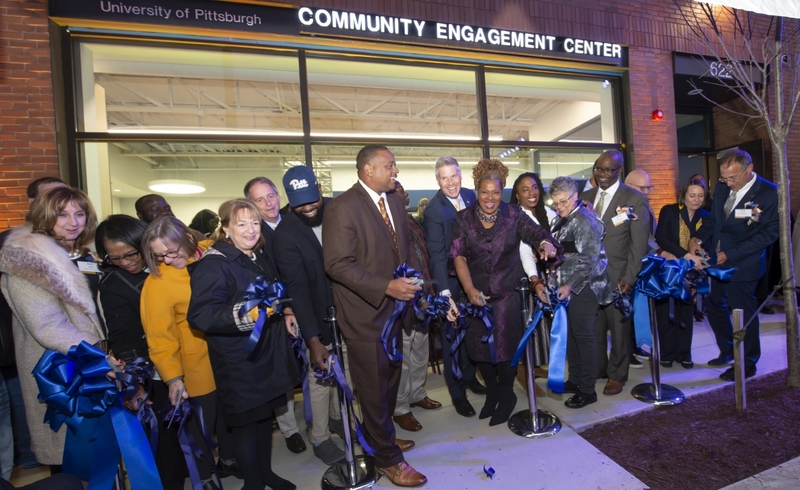 The project was developed in “direct response to community members saying that they’d value a more in-depth relationship with Pitt,” said Daren Ellerbee (A&S ’04), director of the Homewood CEC. It’s guided by a 33-member neighborhood advisory council, and an internal advisory committee representing all 16 Pitt Schools and other University entities like PittServes. Planning for a second CEC in Pittsburgh’s Hill District, with its own neighborhood advisory council, has begun. The goal is to combine the community’s agenda and wisdom with the University’s resources to open new doors for growth and opportunity to area residents. Pitt is engaged in hundreds of community collaborations and research projects across the city it calls home. 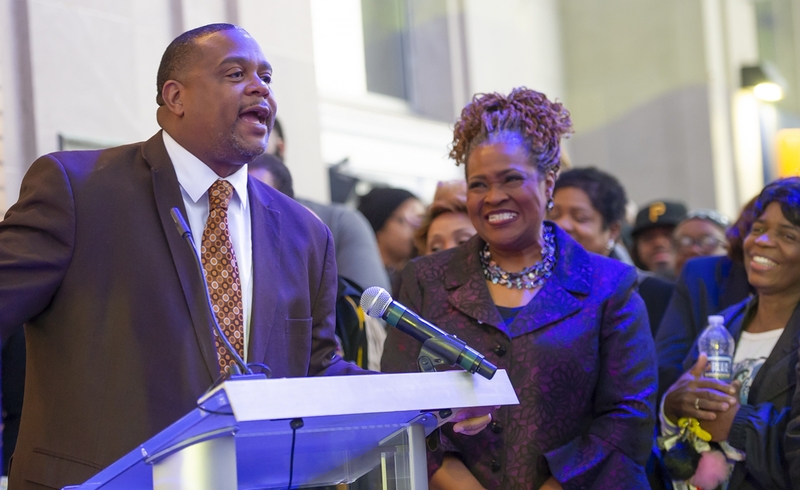 Grounded by the CEC’s, Pitt’s neighborhood commitments “are an opportunity for a consistent presence and a consistent face in the community, which will allow folks on the ground here to build relationships with Pitt that will hopefully last a long time,” Ellerbee said. “The 15-year lease means that there are 3rd graders right now who should have a pipeline to Pitt, if we get this right,” she said. 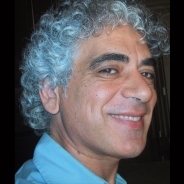 And while they might not make that choice in the end, noted Esohe Osai, director of the PACS in the School of Social Work, a certain gap is bridged through this partnership. The Homewood community has access to “Pittsburgh’s University,” as Ellerbee calls it, right in their own backyard. The CEC in Homewood is not just for Homewood residents, though. Anyone interested in the programs and services is welcome. 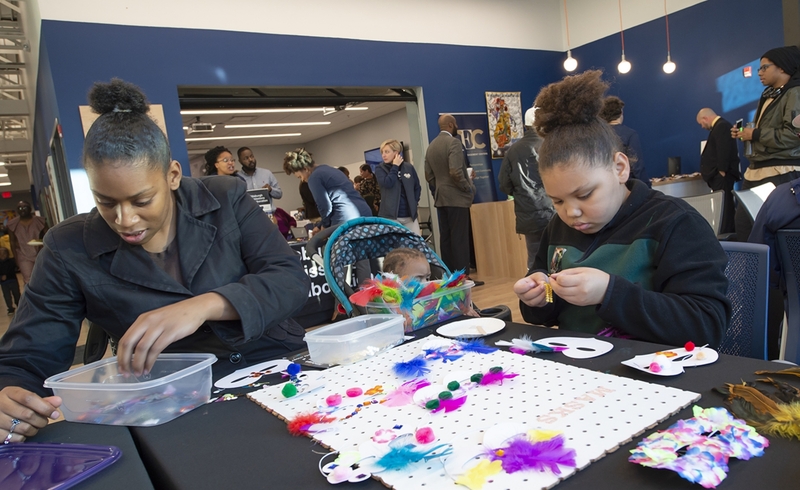 The CEC in Homewood will offer programs for area children, adults, seniors and families — everything from summer science camps and after-school support to career development opportunities and job fairs. 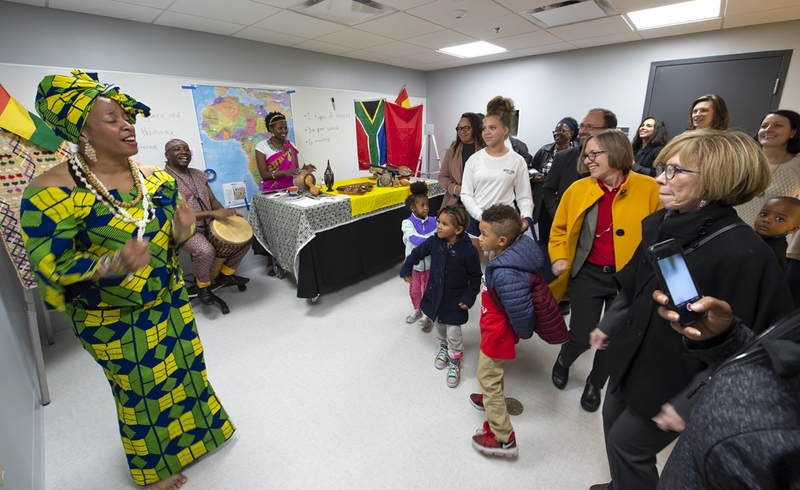 It will also be home to a study of the beneficial effects of African dance, culture and music classes for older African Americans. The PACS program has dedicated space in the building, and the Institute for Entrepreneurial Excellence, part of Pitt’s Innovation Institute, will provide business development consultation onsite. 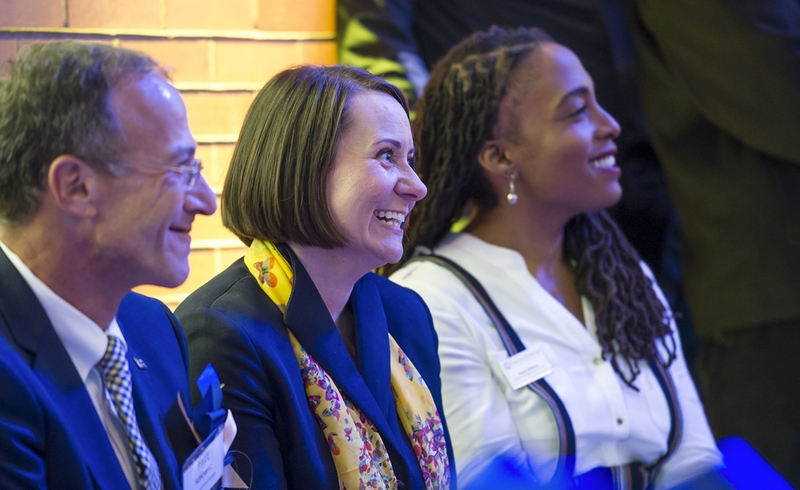 The Dietrich School of Arts and Sciences will provide links to job opportunities, hiring initiatives, networking events and interview prep — something Ellerbee is particularly excited about as an alum-turned-Pitt employee herself. The second phase of the CEC in Homewood is scheduled to open in fall 2019, and will offer wellness services ranging from physical therapy to medication consultations and mental health care. A full schedule of programs and events will be maintained on the CEC website. 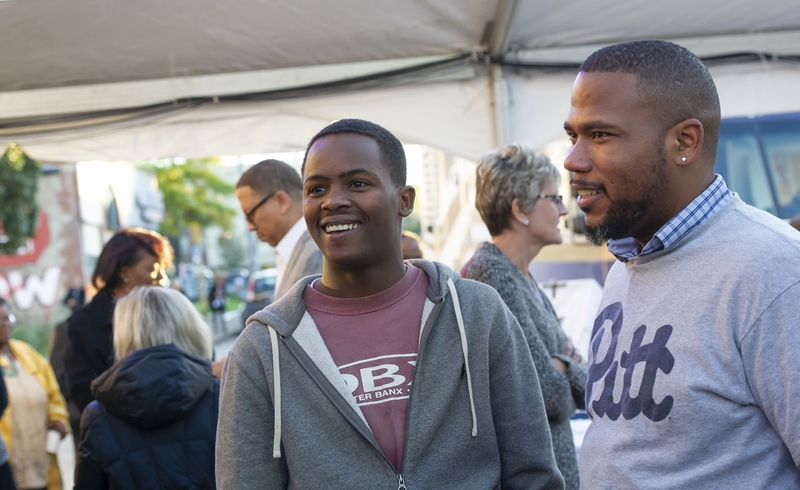 To learn more about Pitt’s Neighborhood Commitments, visit the website and check out the FAQ. To keep current, follow the CEC in Homewood on Twitter and Facebook.